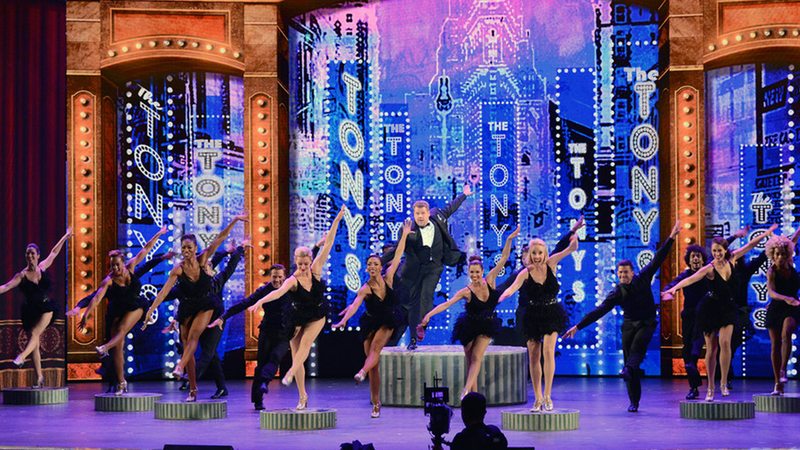 The Tony Award recognizes the excellence in live Broadway theatre. The awards are presented by the American Theatre Wing and The Broadway League at an annual ceremony in New York City. The awards are given for Broadway productions and performances, and an award is given for regional theatre. Several discretionary non-competitive awards are also given, including a Special Tony Award, the Tony Honors for Excellence in Theatre, and the Isabelle Stevenson Award. The Tony Awards are considered the highest U.S. theatre honor, the New York theatre industry’s equivalent to the Academy Awards (Oscars) for motion pictures, the Grammy Awards for music, and the Emmy Awards for television. It also forms the fourth spoke in the EGOT, that is someone who has won all four awards. The Tony Awards are also considered the equivalent of the Laurence Olivier Award in the United Kingdom and the Molière Award of France. 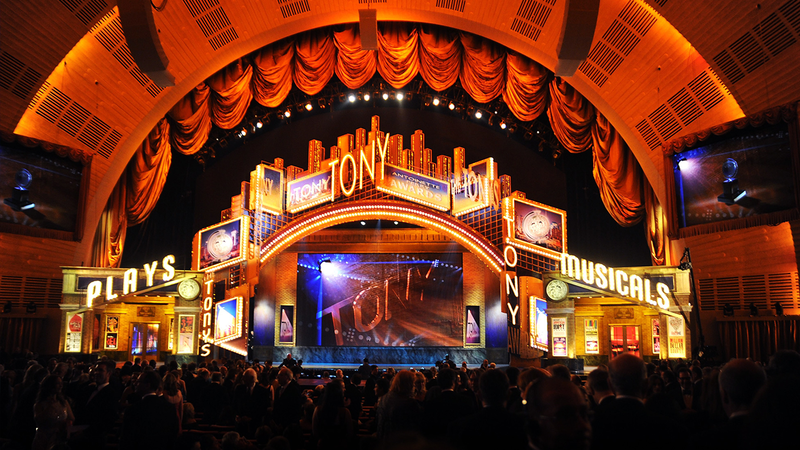 This year will be the 72nd Annual Tony Awards, which will be held on Sunday 10th June 2018. The show is to recognize achievement in Broadway productions during the 2017–18 season. These tickets are for the mezzanine area. This is the second and first mezzanine. Seats would be allocated within the first 5 rows of the area. These tickets are the best best seats in the house. These tickets are for the official after party gala.